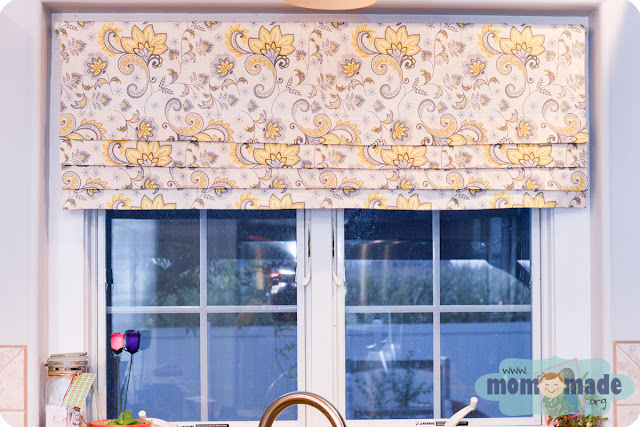 Mom-Made offers Window Treatments including valances and curtain panels in custom sizes to spruce up plain windows! Please provide window dimensions when ordering. 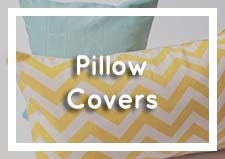 I will email you for more details, including print and style examples. 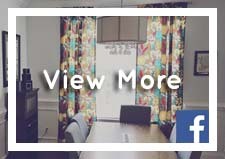 Valances involving custom detail work and/or those wider than 36", as well as curtain panels longer than 84", will be subject to an additional labor/materials fee. 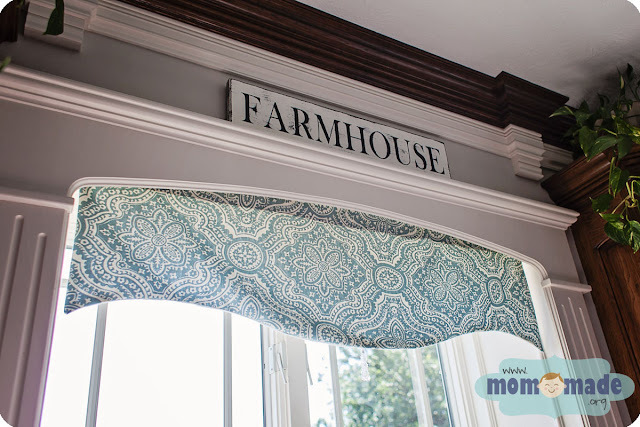 Need some valance ideas or inspiration? 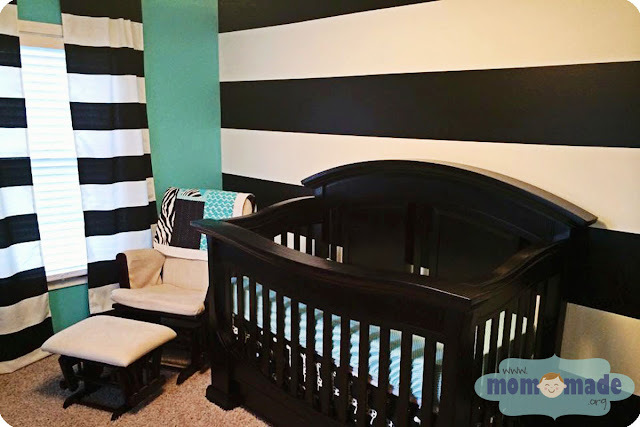 Please check out my Pinterest board to find a style you love and I can help you recreate it! 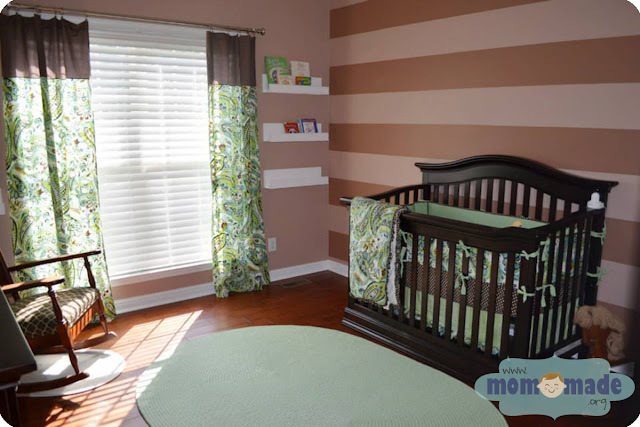 "I have ordered numerous valances, pillow cases, and bench cushion covers from Mom-made. Every product has been completed promptly and Sarah is great at communicating throughout the process. Sarah's work is beautiful and gives my home custom touches that I could not accomplish through buying at an everyday retail establishment. 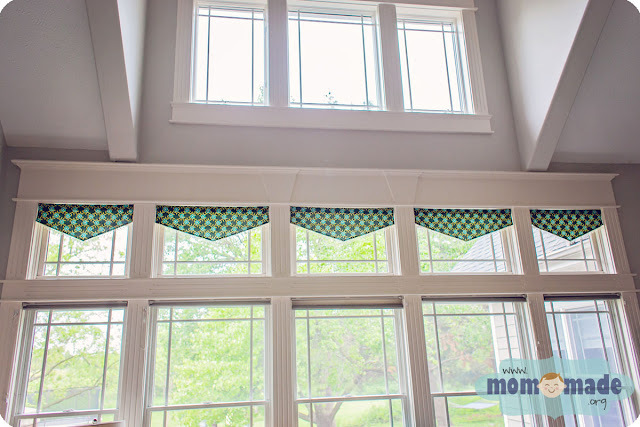 I highly recommend Mom-made for your sewing needs!"